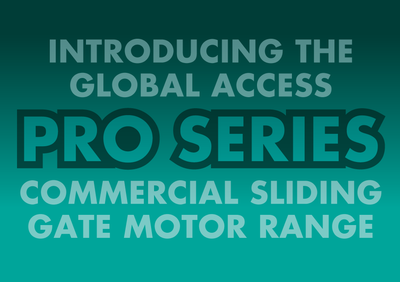 Global Access have the LARGEST Cantilever Wheel Carriage available in the market! 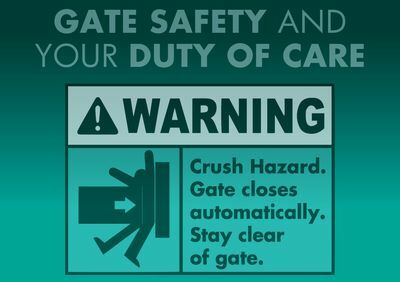 We all have a Duty Of Care when it comes to automatic gate safety, know YOUR obligations! 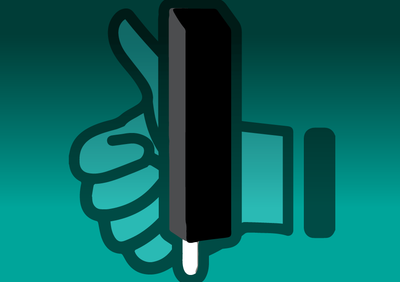 The Trigon 02 is the perfect way to automate single leaf opening up to 3m, or a double leaf opening up to 5m. 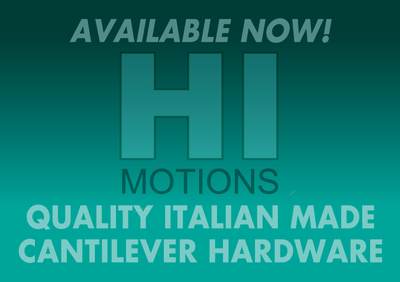 The motor is easy to install, strong and reliable. 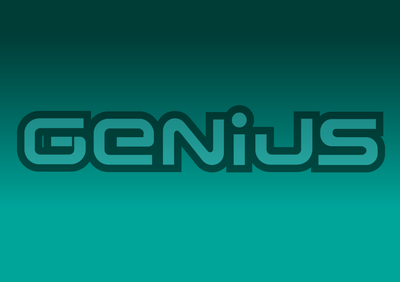 Part of the FAAC Group of companies, Genius have since their inception in 1967, designed and manufactured automated systems to meet the needs of users. 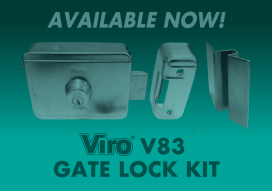 The V83 is an electric solenoid pulse lock. 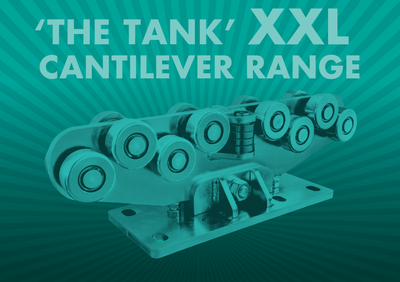 Suits both Horizontal and Vertical applications. 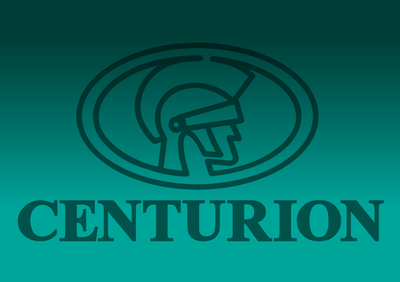 FAAC Group recently acquired Centurion Systems, South African automation manufacturer of gate motors, automatic barriers and access control devices. 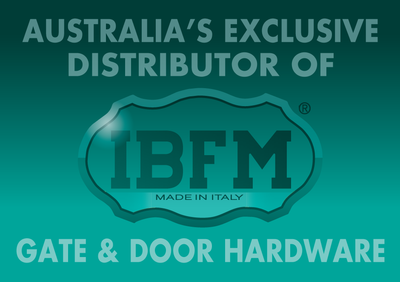 Global Access are proud to announce that we have been appointed by IBFM as the exclusive Australian distributors of their high-quality, Italian made Gate & Door Hardware. 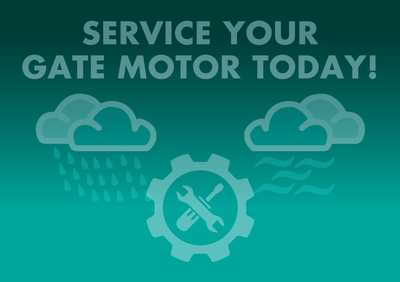 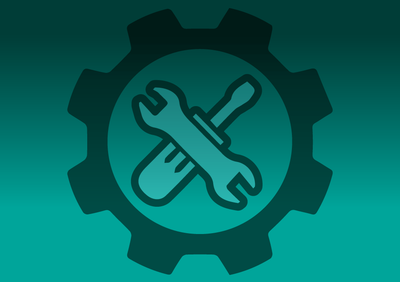 Just like a car, it's importance to maintain your electric (remote) or hydraulic gate motors to ensure that they operate to their optimum capability. 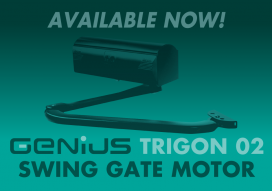 DIY Cantilever Gate Kit, Perfect for Farms! 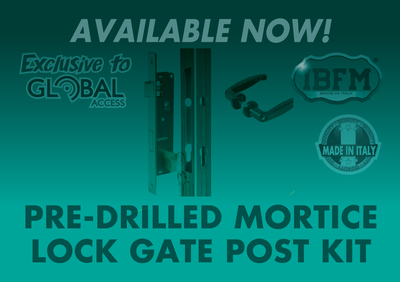 Our DIY Cantilever Gate Kit provides the complete solution to automate an entrance, new or existing, ideal for rural properties! 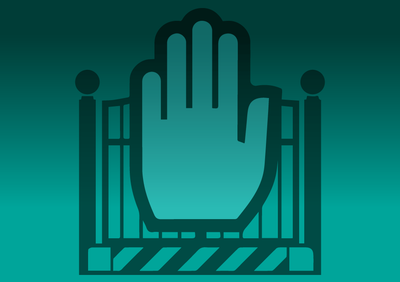 The Omgate Bluetooth Gate or Door Opener is a Bluetooth powered operator that utilises the powerful Omgate Smartphone App to control the opening or closing of electric (automated) gates or doors. 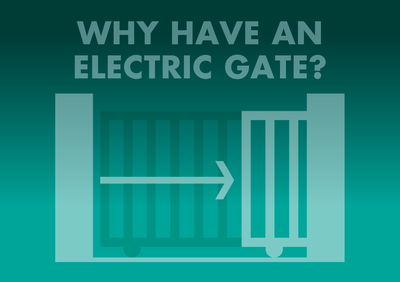 Safety features should be an important part of the selection process when deciding on which electric gate motor you will fit to your gate. 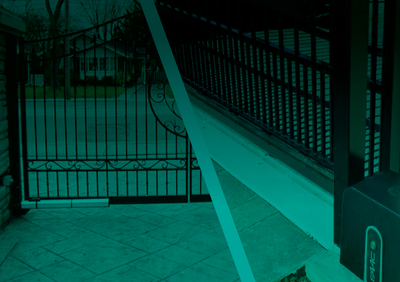 There are many different types of gate solutions, but the two main ones are Electric / Remote Swing Gates and Sliding Gates. 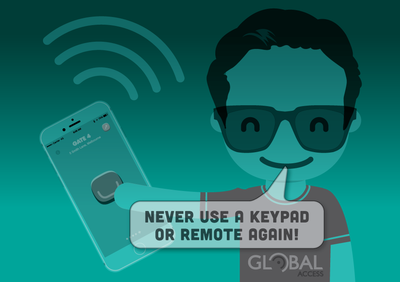 With crime rates at their highest numbers, Global Access believe that it’s important to protect your investments, which starts with the access point (entry) to your premises.